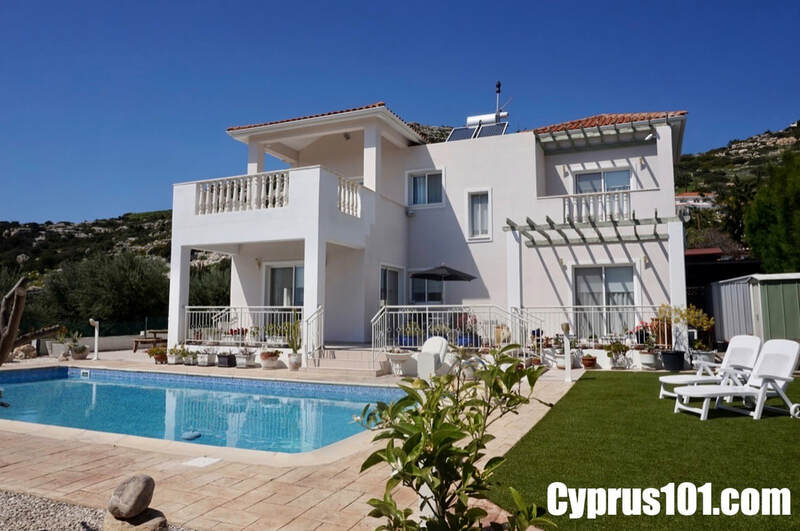 Description: This modern 2 bedroom detached villa is located in the lower part of Peyia village within walking distance to local shops and restaurants and just a few minutes’ drive from the popular holiday coastal resort of Coral Bay. 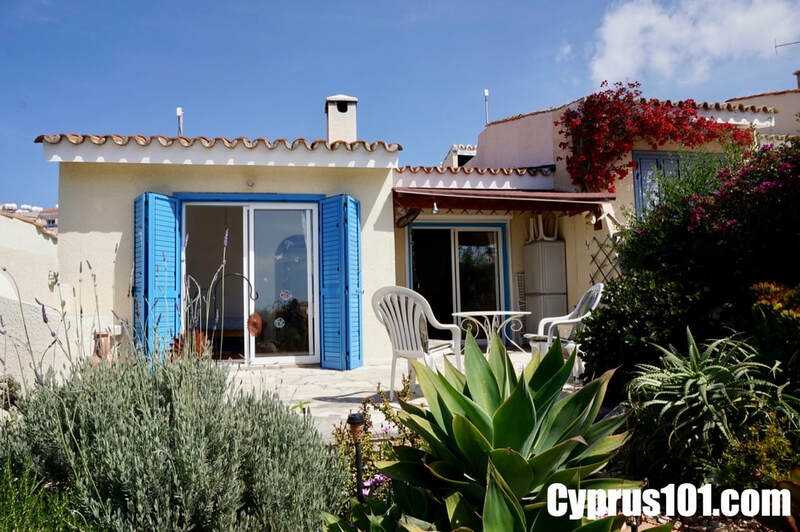 ​Description: This delightful 3 bedroom, semi-detached home is located in the popular village of Chloraka, within easy walking distance to the beach, local shops, restaurants and transportation. The property is quite unique and has a beautiful rustic charm with character features including a working open fireplace, graphita internal finish, decorative arches and cottage style garden with sea views. It is beautifully presented and very well maintained throughout. 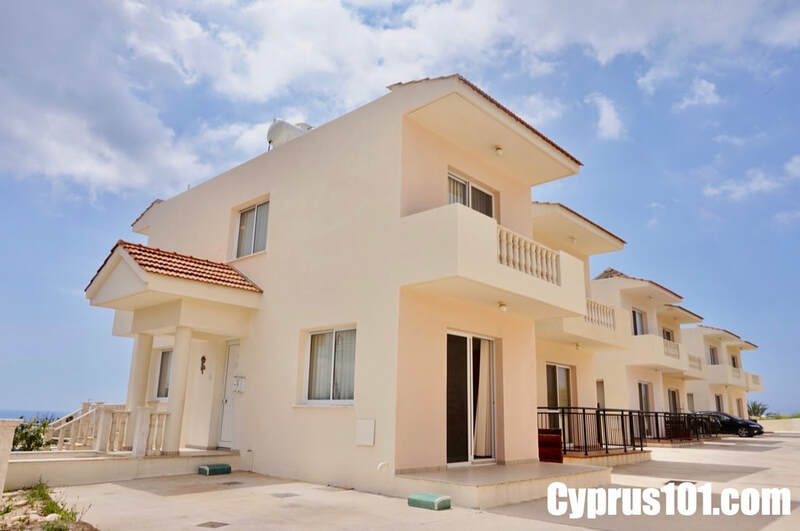 ​Description: This well presented 2 bedroom top floor apartment is situated on a small luxury complex within easy walking distance to the recently renovated village square, which has a good variety of restaurants and tavernas. 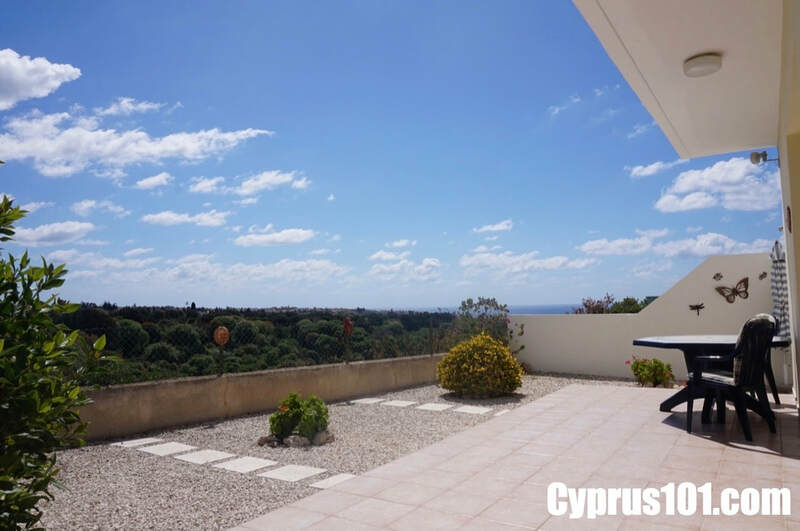 The main town of Paphos and the coast are an easy 10 minute drive away. 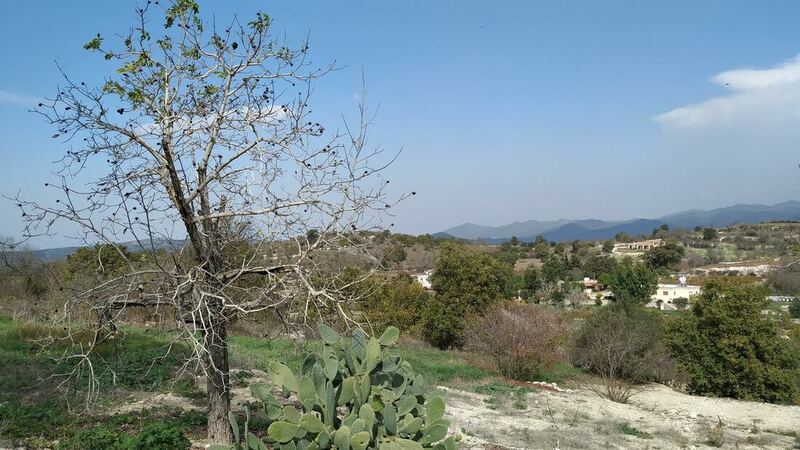 Area: 3178 + 2174 Sqm. 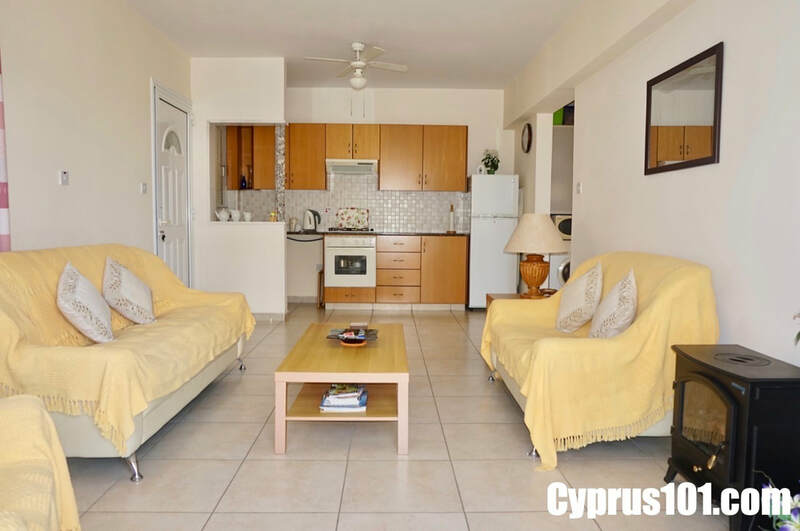 ​Description: This delightful ground floor apartment is located on a beautifully maintained, exclusive holiday resort in the Tomb of the Kings area of Kato Paphos. Description: This first floor one bedroom apartment is situated on a quiet residential development in the delightful village of Kissonerga, within walking distance to the amenities and coast. Kissonerga is well served with amenities including mini supermarkets, bars, tavernas and restaurants, pharmacy, bakery and specialist cake shop. The centre of the village is a popular gathering place for locals enjoying social events including organised games of boules. 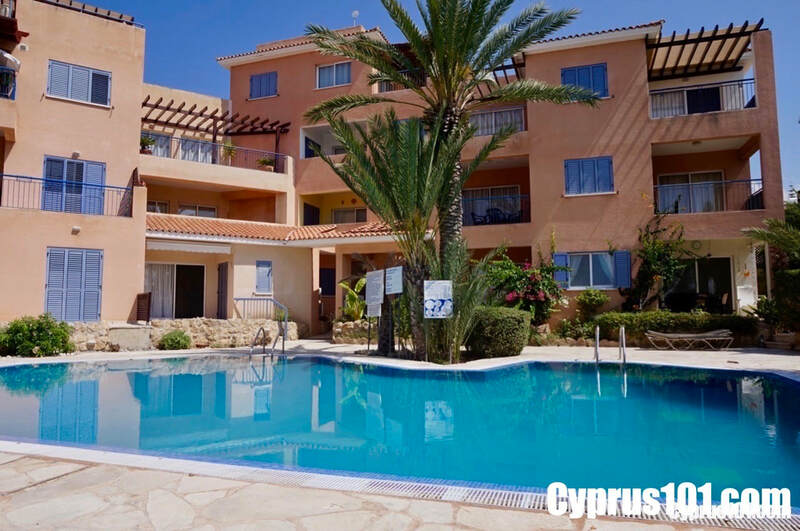 ​The nearest beach is within a 10 to 15 minute walk and within a 10 minute drive is both Paphos Town and the popular holiday resort of Coral Bay. Description: For those seeking peace and tranquility in a naturally beautiful environment, this wonderfully spacious three bedroom detached home is a superb option. 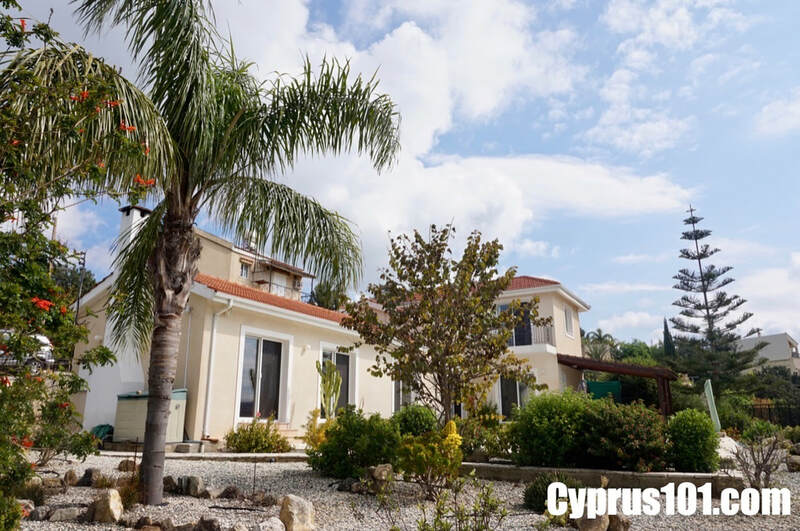 The property is situated in the unspoilt village of Nata approximately 20 minutes' drive from Paphos and Limassol. Local amenities include a popular village restaurant and coffee shop and in the quaint village square there is a beautiful church where throughout the year a number of festivities are held. For those who love a game of golf, three excellent golf courses are within a short drive away. Description: ​This well presented, two bedroom ground floor apartment is situated on a small development of 11 properties in a quiet residential area of Kissonerga. 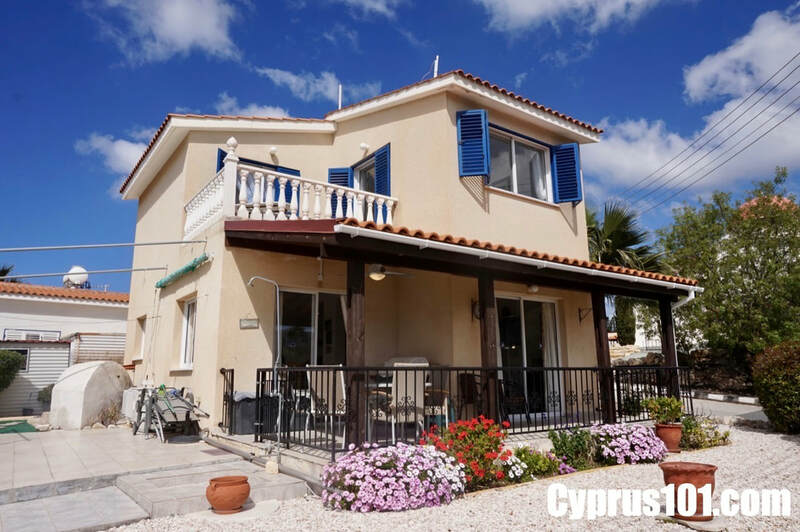 Description: This charming two bedroom detached villa is situated on a corner plot in a quiet residential area of the traditional village of Tremithousa. Description: This stunning 3 bedroom detached home is nicely tucked away in a quiet and established residential area of Lower Peyia. Peyia is a popular village with a wide range of amenities including supermarkets, shops, restaurants and medical centre. The popular holiday resort of Coral Bay with its magnificent beaches and crystal clear waters is only a few minutes’ drive away.